Speed through your ironing with the powerful steam of the Philips Azur Performer. 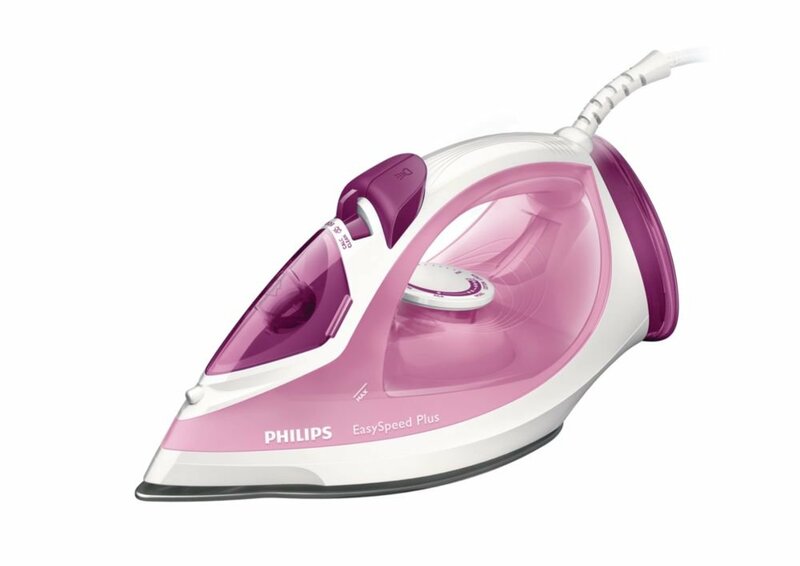 This iron combines effective steam with ease of use for fast crease removal. 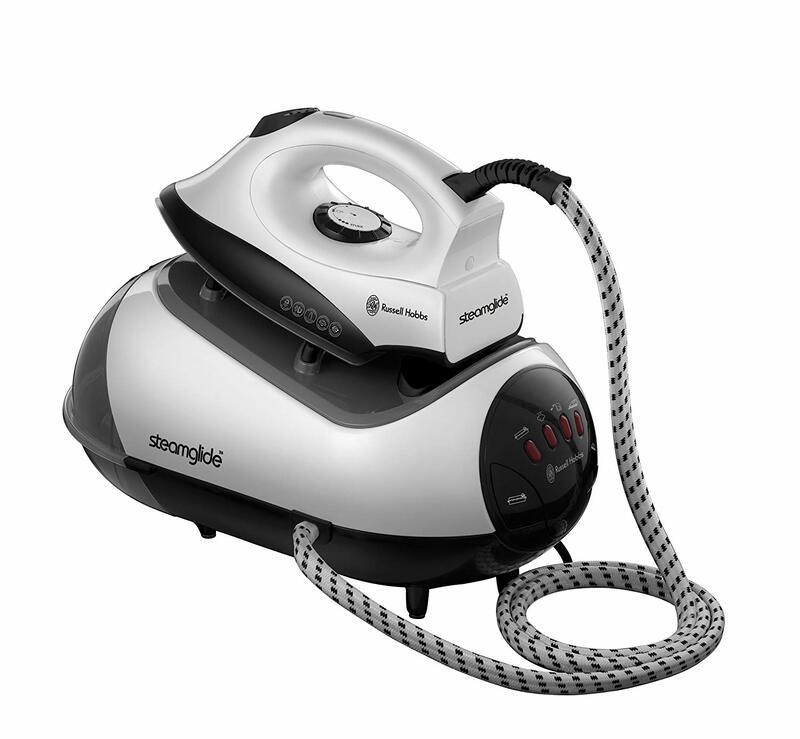 The Auto Steam Control provides the right amount of steam for every fabric and the premium SteamGlide Plus soleplate glides effortlessly over clothes. 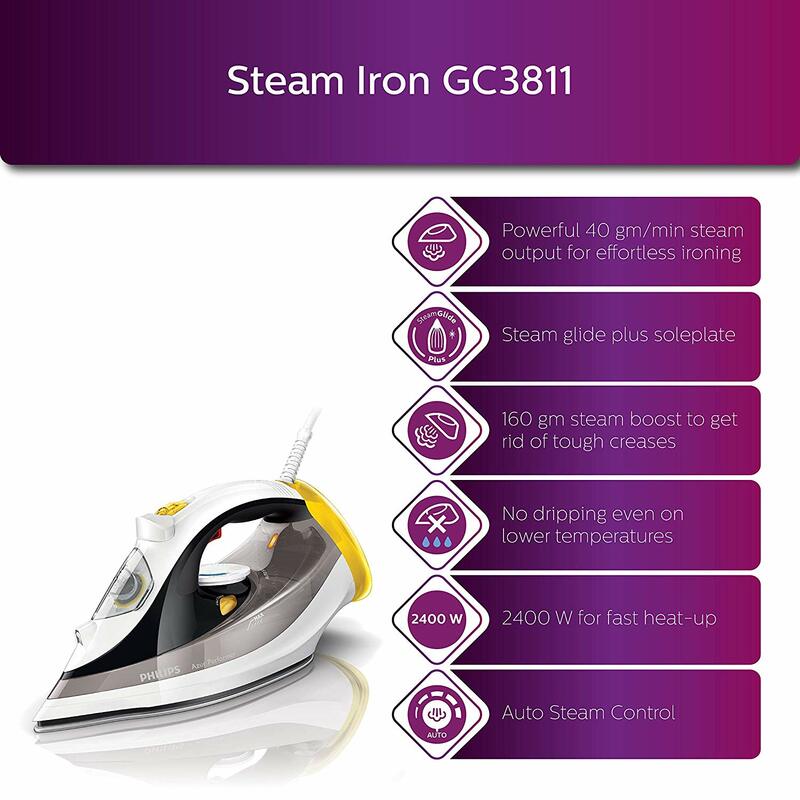 The powerful steam boost helps eliminate even stubborn creases ensuring your clothes look perfect in no time. 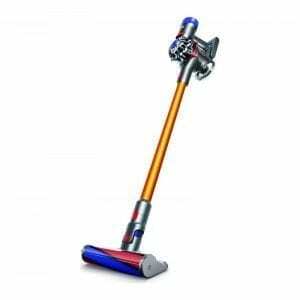 The Triple Precision tip enables you to reach into the trickiest areas of your clothes such as around shirt buttons or between dress pleats. 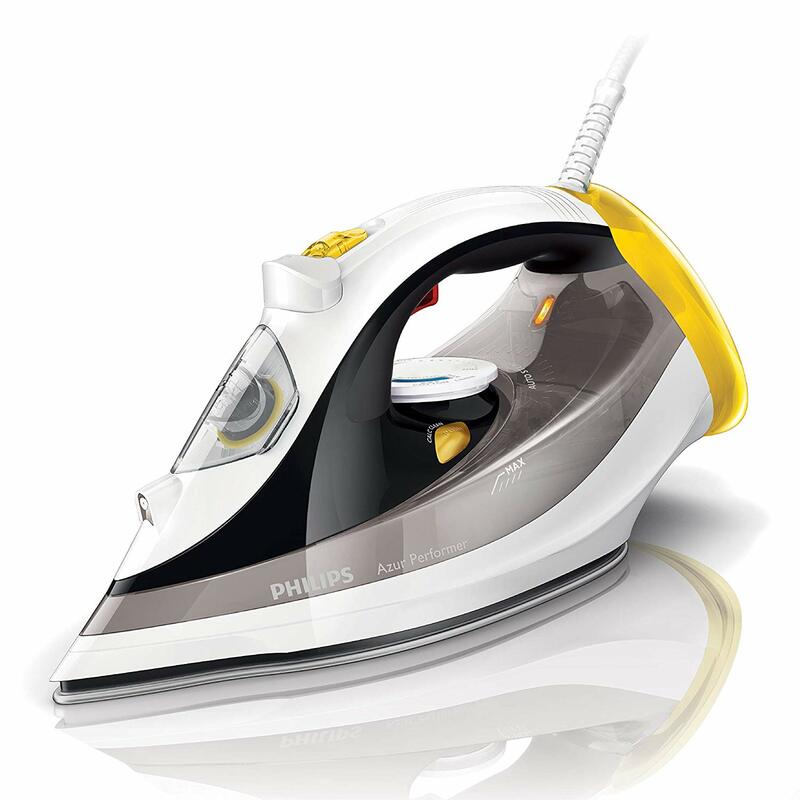 Philips Azur Performer features Double Active Calc Clean, a smart combination of permanent anti-scale pills, located in the water tank and a regular self-clean button to reduce scale build-up. 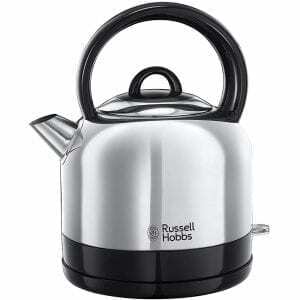 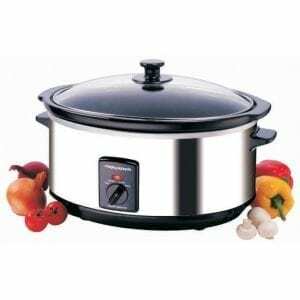 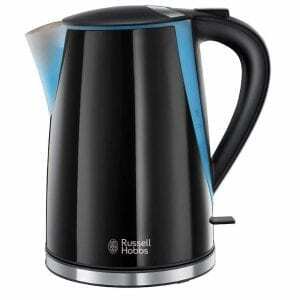 This will give longer lasting steam performance and extend the lifetime of your iron.